Private foundations look to Syntrinsic to help foster a culture of prudent stewardship that enables them to support their larger mission. At Syntrinsic, we understand the complex interpersonal dynamics inherent in private foundation boards and committees. In addition to thoughtful economic analysis and investment research, we take pride in our unique ability to communicate well and connect with the foundation’s diverse array of decision-makers. This expertise enables us to drive effective collaboration across groups of people who often possess diverse and at times even divergent views on risk, the economy and investment strategy. Family foundations present a unique set of challenges, with members of multiple generations bringing their own diverse personal values to the table. 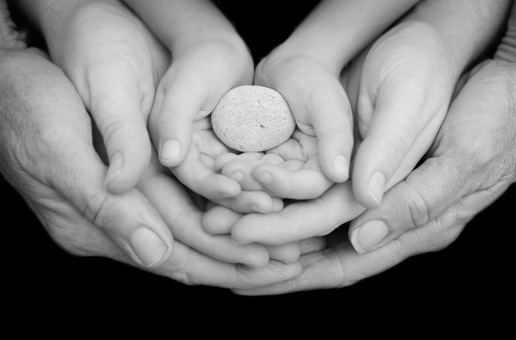 Syntrinsic possesses considerable experience guiding family foundations through these challenges, constructively working with family members to take advantage of the unique opportunities families have to share in their philanthropy. Syntrinsic recognizes that many private foundations wish to give away or spend more on fulfilling their mission than they can afford, particularly if they intend to keep pace with inflation in perpetuity. Syntrinsic partners with the Foundation to analyze the potential impact of different spending scenarios in the context of broader economic conditions and the foundation’s business strategy. We assess the reasonable return expectations of various asset classes, the rate and timing of spending, and the potential impact of extreme events. There are no easy answers; we strive to help you ask the right questions.